This verse is the truth. I called the Lord so many times about so much and every. single. time., He did greater and mightier than what I thought. And the beauty of it all is the good Lord has answered over and over again. 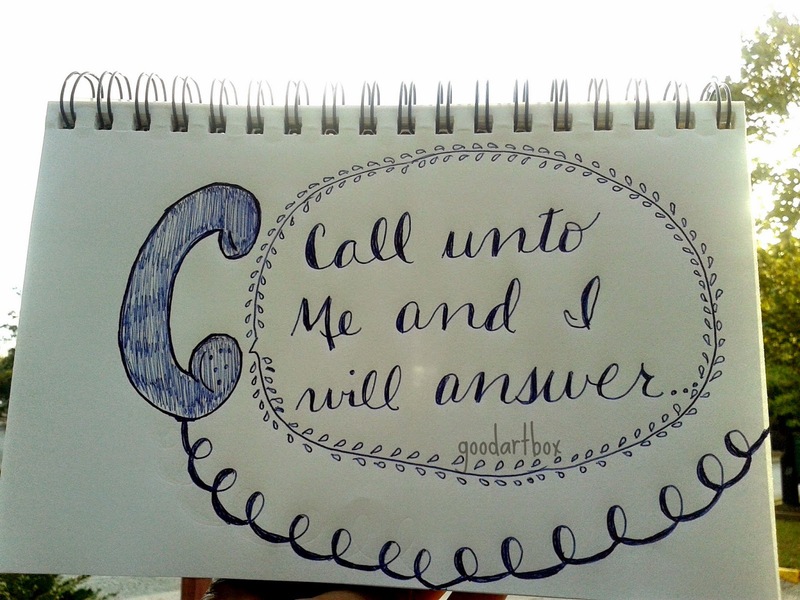 I am thankful for all the times that I called Him and He answered.